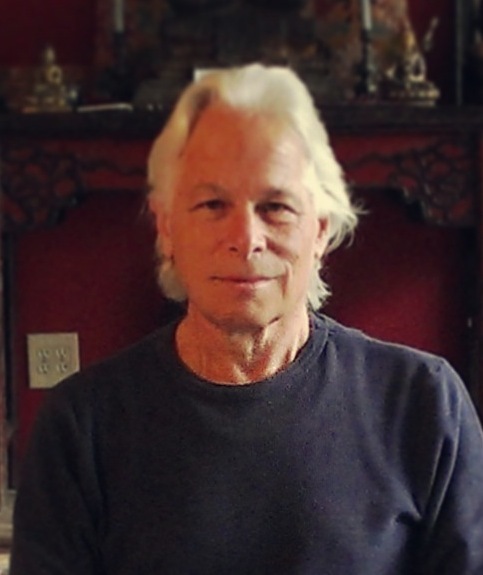 In this talk, Dharma teacher Fred Eppsteiner comments on the teachings of Zen master Bankei. He explains how each of us were born with what Bankei calls the unborn Buddha Mind, which is a pure, untainted mind. Then, over time, we become deluded through conditioning by those around us. However, because we have, as our nature, this Unborn Buddha Mind, each of us has the capacity to see through this delusion and transform our minds. It is because we don't realize the preciousness of this Buddha Mind that we continually indulge in self-centeredness and mistake our thinking mind for our true mind. This attachment to thoughts and self is what makes it difficult to transform our lives and our mind. However, Bankei gives us simple, direct instructions to help us break free of this delusion.